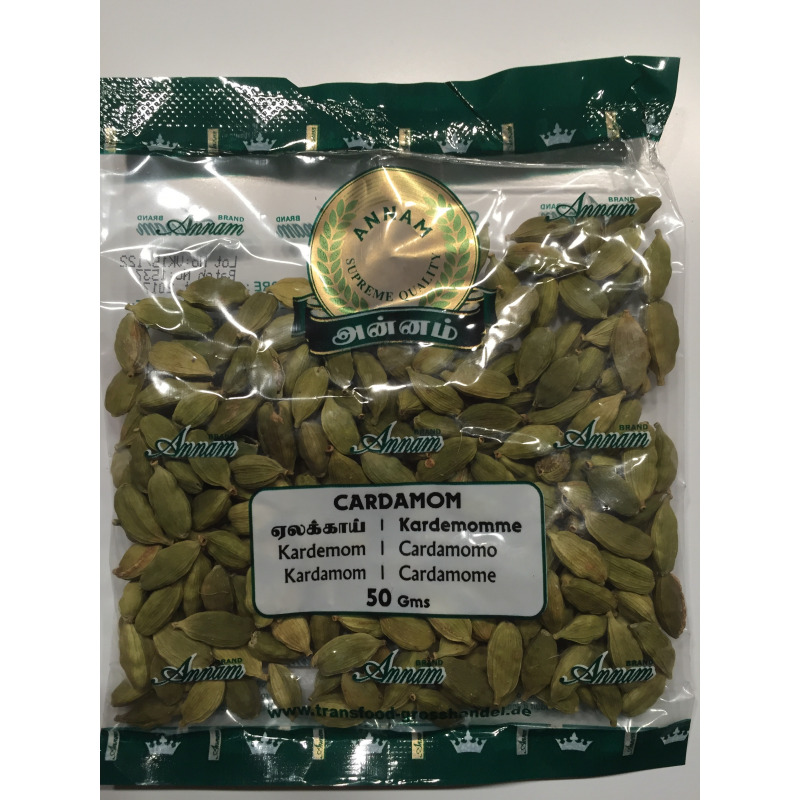 Cardamom is known as the 'Queen of Spices' and is sweet and aromatic. It is very fragrant and just a 2-3 are required to give a dish its distinctive, delightful flavour. It is a popular flavouring agent in Indian sweets such as kheer varieties, in teas and flavoured milk, in rice dishes like biryani and pulavs, and in curries like korma. Cardamom powder is often used to give curries a Mughlai richness. Cardamom powder has detoxifying and vitalizing properties. In Ayurveda, it is considered an effective medicine for digestion and blood circulation. It is also a natural breath freshener. Read more about cardamoms here . 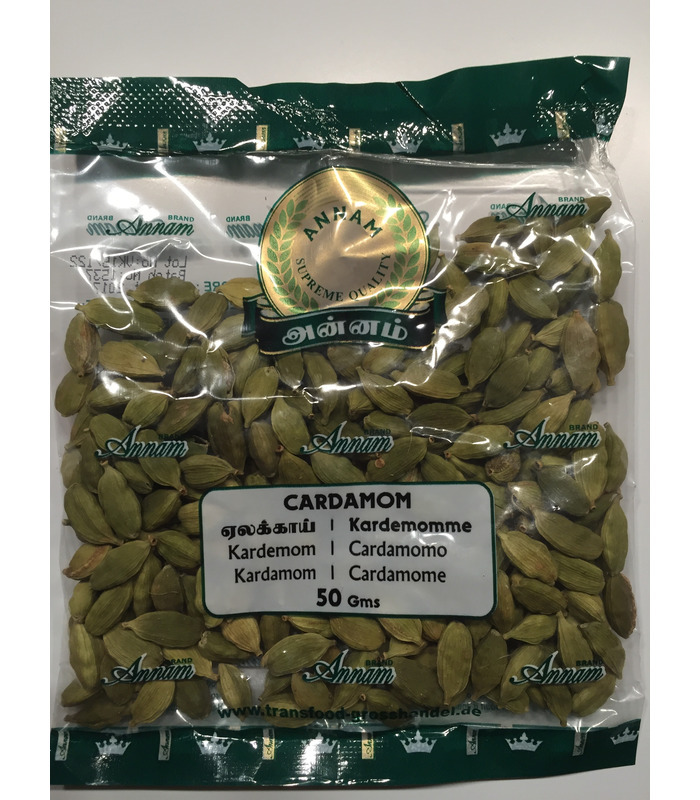 Cardamom is known as the 'Queen of Spices' and is sweet and aromatic. It is very fragrant and just a 2-3 are required to give a dish its distinctive, delightful flavour. It is a popular flavouring agent in Indian sweets such as kheer varieties, in teas and flavoured milk, in rice dishes like biryani and pulavs, and in curries like korma. Cardamom powder is often used to give curries a Mughlai richness. Cardamom powder has detoxifying and vitalizing properties. In Ayurveda, it is considered an effective medicine for digestion and blood circulation. It is also a natural breath freshener. Read more about cardamoms here.